Our unique vertical riser can be fitted to any desk or table modesty panel. 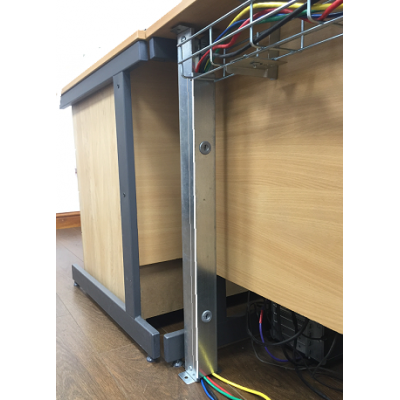 Allowing cables to run up the table in an enclosed chrome satin finish trunking. Comes complete with brackets and a removal lid - making running cables to your desk top easy. 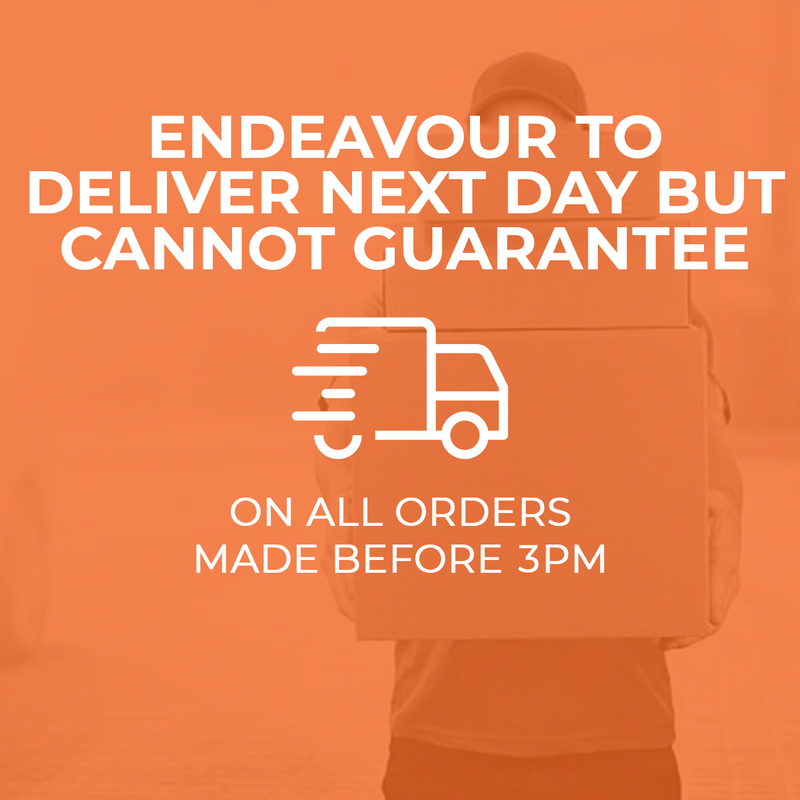 Plus avoids accidental disconnection and minimizing trip hazards. 400mm Vertical Cable Management Assembly Designed to protect cable from the floor to the desktop an..
500mm Vertical Cable Management Assembly Designed to protect cable from the floor to the desk..
600mm Vertical Cable Management Assembly Designed to protect cable from the floor to the desk..